With the proper training, wildland aerial fire suppression operations can be performed safely and effectively in a variety of environments. 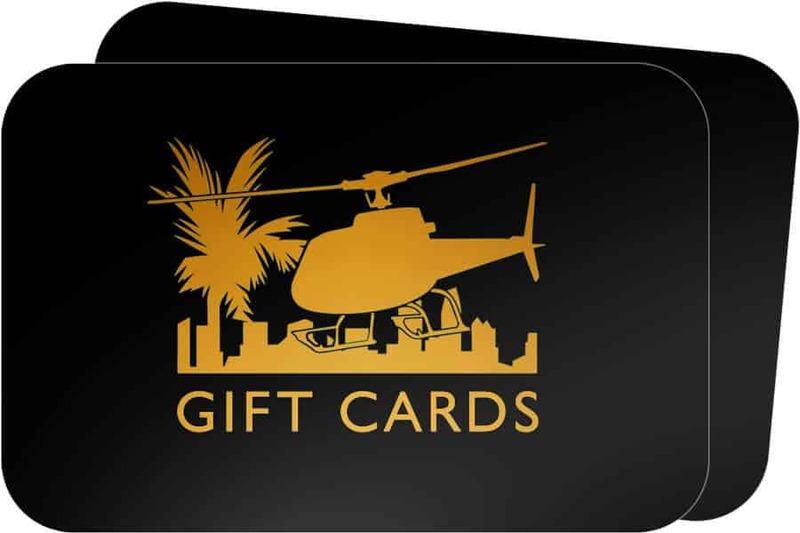 Designed for Commercial Pilots to be prepared to fly over a fire, get the helicopter prepped and ready, and understand flight operations involved with aerial fire fighting. This course is for training only. It does not guarantee a job position as an aerial firefighter. However, pilots that apply for such positions at fire departments may be considered better candidates than those that do not have it. Wildland aerial firefighting operations provide an extension to the capabilities of helicopter operations. The ability to maneuver a helicopter into a location to allow the deployment of water or suppressant has been one of many uses of helicopters for decades now. Experience, techniques and technological advancements have pushed capabilities even further now. Regardless of all these factors, humans still operate the aircraft, ultimately extinguish the fire, and ultimately are responsible for the success of any mission. 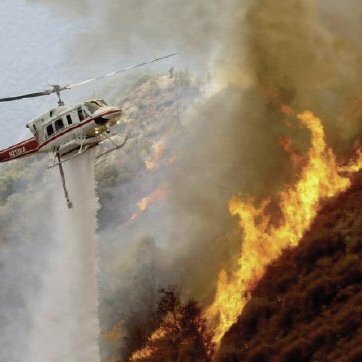 Utilizing a helicopter to provide aerial fire suppression could considerably expedite the containment and extinguishment of a fire, return crews to their operational readiness and decrease cost that involves suppression activities and support. With the proper training, wildland aerial fire suppression operations can be performed safely and effectively in a variety of environments and even under night-time conditions. This course will develop and implement a helicopter-based aerial fighting program. Students will learn the basic aspects of aerial firefighting that includes tank fill operations (ground and snorkel), bucket fill operations, aerial firefighting strategies and tactics, and safety. 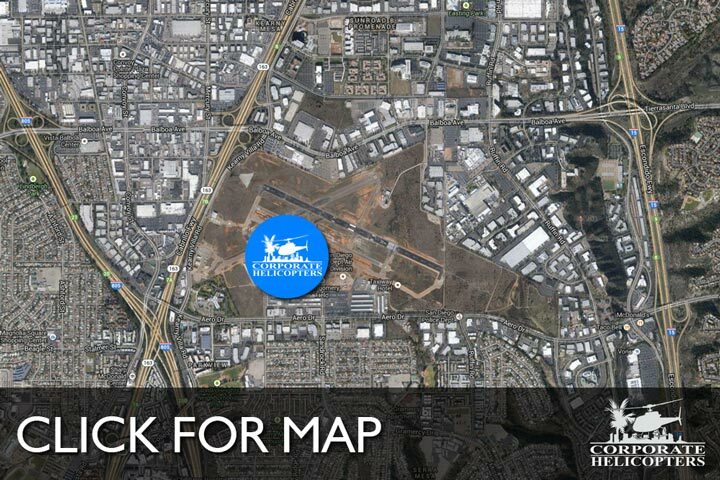 This course is in conformance with USFS Interagency Helicopter Operations Guide (IHOG) adherence. 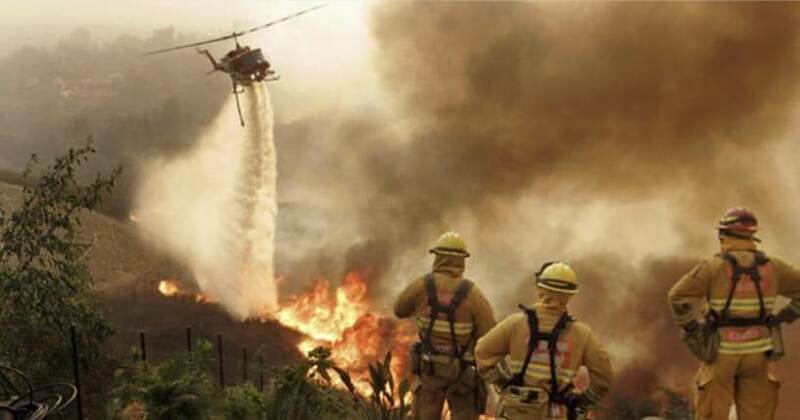 This course will require students to demonstrate skills, knowledge and techniques for hazard recognition, equipment use, and procedures necessary to safely and effectively coordinate, perform, supervise and evaluate aerial firefighting operations. Students will operate as an integral part of a team environment and will directed and monitored by instructors acting as team leaders. Students are given written, individual proficiency and practical evaluations. Wildland Firefighting Training is designed to give the students basic knowledge and basic instruction in Wildland Aerial Firefighting Operations. Training consists of decisionmaking, weather, and performance, normal and emergency procedures in wildland firefighting conditions. Pilots will be taught techniques and control in varying conditions and terrain. Successful trainees will be able to communicate the principles of Wildland Firefighting Operations and operate safely with a bucket or Simplex Fire Attack System and High Rise Water Cannon attached. This portion is typically an eight (8) hour course taught over one (1) day. This portion is typically a four (4) hour course taught over one (1) day. This portion is typically taught over three (3) days. Each Pilot will achieve a minimum of five (5) hours of flight time. This five (5) day training program is typical. Prior crew experience, crew performance and weather can affect the length of this training. Flight hours are based on a maximum of two (2) crews of three (3). Larger programs will require additional flight training days. Hours and course length will be based on crew experience and number of trainees. Helicopter transition training available before the course. Once we receive your application, we will contact you to register. Chris Hartnell has been a professional pilot for more than 20 years. Chris has accumulated thousands of flight hours that include aerial firefighting, construction, gold exploration, heli-logging, search and rescue, vertical reference, short haul rescue, hoist operations, fast rope insertion, NVG operations, rappel insertions, snow and mountain helicopter operations throughout the United States and Canada. 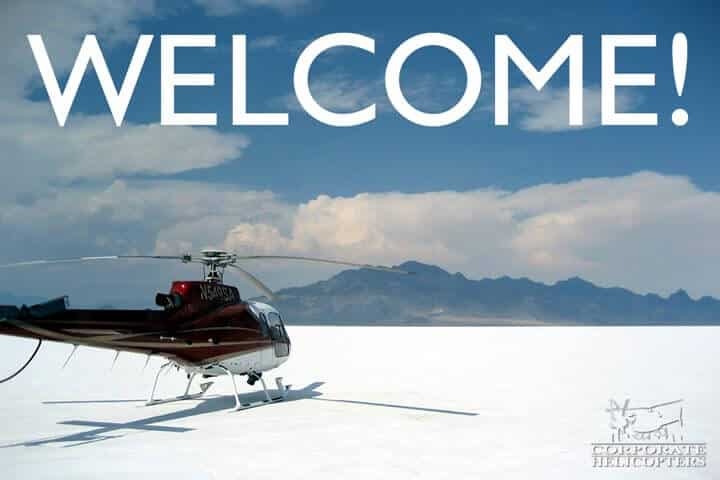 Chris has held the position of Chief Pilot and Director of Operations for both Heli-Jet Corporation (Eugene, OR) and Kachina Aviation (Boise, ID). Chris currently flies for a large, metropolitan fire department based in Southern California. He also serves as the department’s Chief Pilot and lead-training pilot. Perry Esquer has over 28 years of experience in emergency services. Starting at the age of 19, Perry began his career as a paramedic. Soon after, he began working with a multitude of specialized rescue groups in both land-based and aviation-based environments. Perry began contracting to a variety of agencies including the U. S. Coast Guard, U.S. Secret Service, and a large metropolitan Police Department SWAT team. He developed his well-rounded aviation experience by training and participating in USCG hoist operations and fast-rope insertion techniques as a tactical medic with local law enforcement platforms. Perry also worked as a rescue specialist for high angle rescues in the Southern California area. Perry worked as an ocean lifeguard for 17 years on Southern California beaches. Perry is employed by a large metropolitan fire department where he began as a firefighter/paramedic. He continued his rescue career with the fire department within the air operations division where is currently serving as the program supervisor and helicopter manager. He has further developed his experiences through aviation program development and establishing internal safety programs.